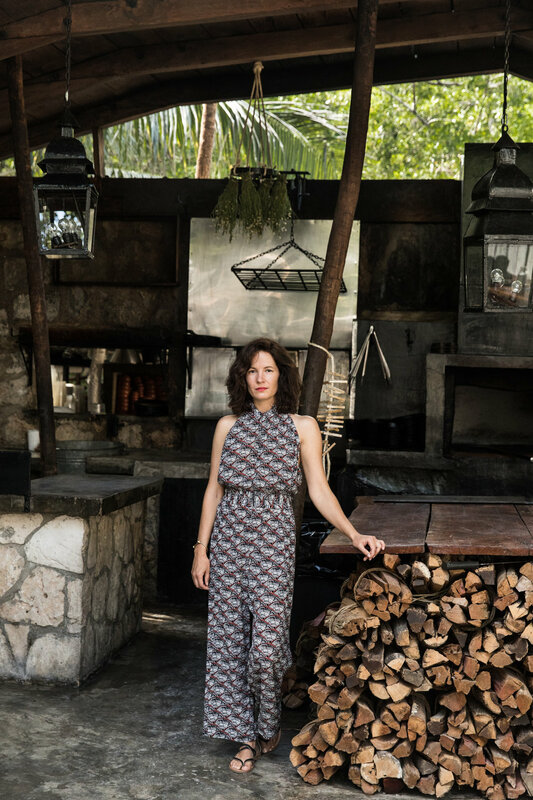 Mya Henry and her husband moved from her home in New York City to open their restaurant, Hartwood, in Tulum, Mexico. 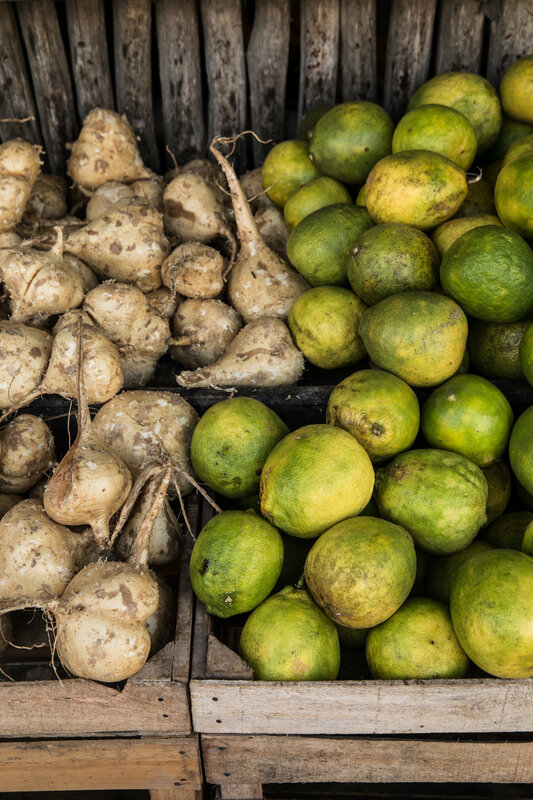 The restaurant sources all of its ingredients from farms, fishermen, and other producers in the Mayan Riveria. Photographed for Apiece Apart Woman, interviewed by Leigh Patterson. Read the full interview here.